The gut, bowel and stomach are parts of the digestive system. They are responsible for breaking down food and drink, absorbing the useful nutrients and energy and getting rid of the waste. 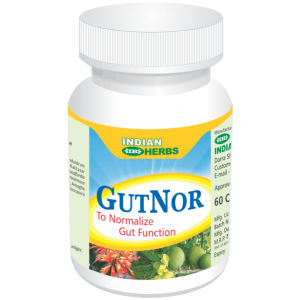 From simple problems such as indigestion, to more serious ones such as Irritable Bowel Syndrome,Bacterial, Protozoal and Parasitic diarrhoea, there are many problems with gut. 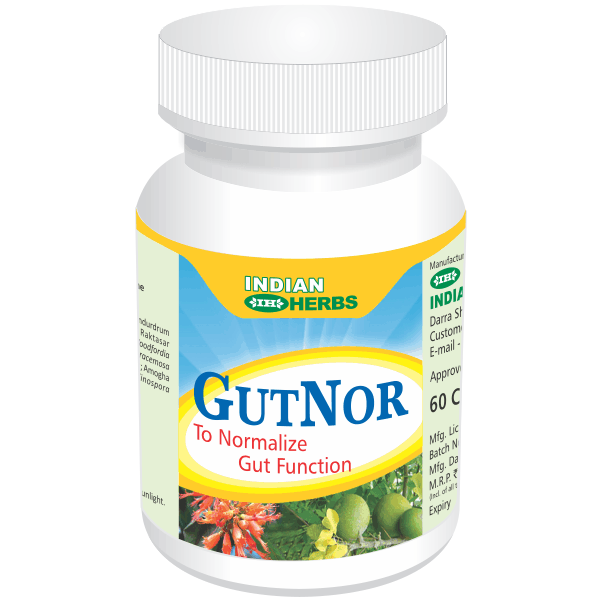 Indian Herbs introduce Gutnor which help controls non-specific diarrhoea and stabilises gut function.